Nigerian American music artist Nezi Momodu begins her rap at the Texas Tech cypher with this snippet of dopeness, proving that she’s here to stay and revolutionize the rap game. The 23-year-old writer and 2-D fine artist is currently studying philosophy and studio art at Texas Tech University in Lubbock, TX. She describes herself as an Africana enthusiast with a post-60s revolutionary mindset and a hip-hop revivalist. What do you think? 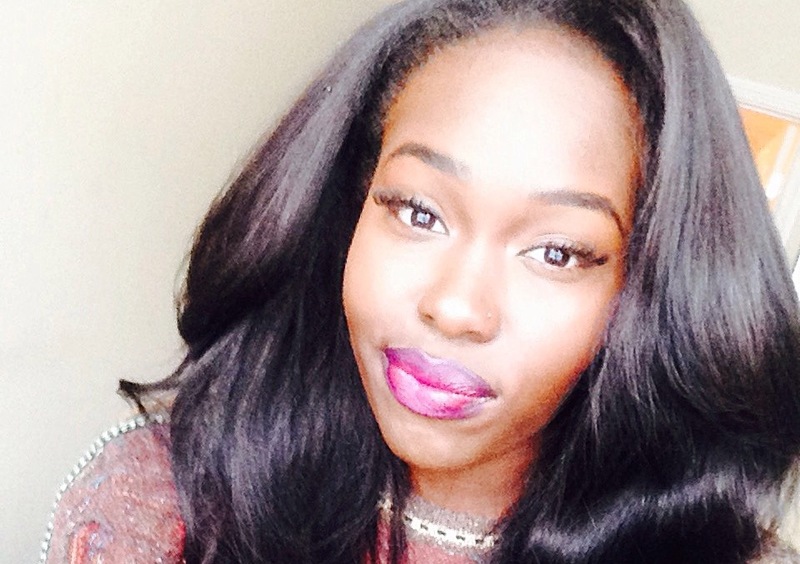 Could Nezi Momodu be the next big thing in rap? Shonette Reed is regular contributor for Coloures and For Harriet from Los Angeles, Calif. With plans to break into the fashion industry as a fashion reporter, she runs her own style blog. Her aim is to highlight the important contributions of women of color in the fashion industry as well as give women of color more exposure within the leading magazines in fashion. You can follow her on Twitter @ShonetteReed.